Do you want to organize an internship and receive Rakiya at your school, institution or cultural association? send an email to rakiyatheartist@gmail.com or call 0473 / 694.43. 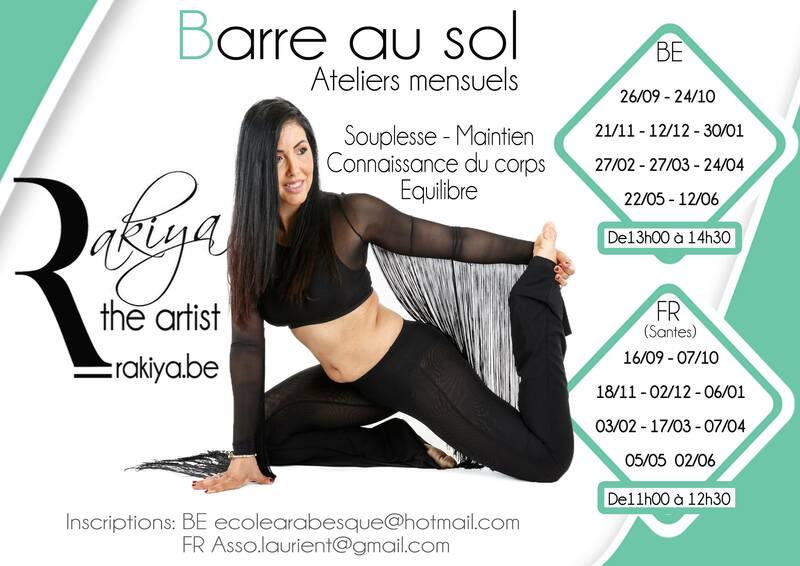 Continuing Education: Masterclasses with Rakiya The Artist: a quality learning experience unique in Belgium. 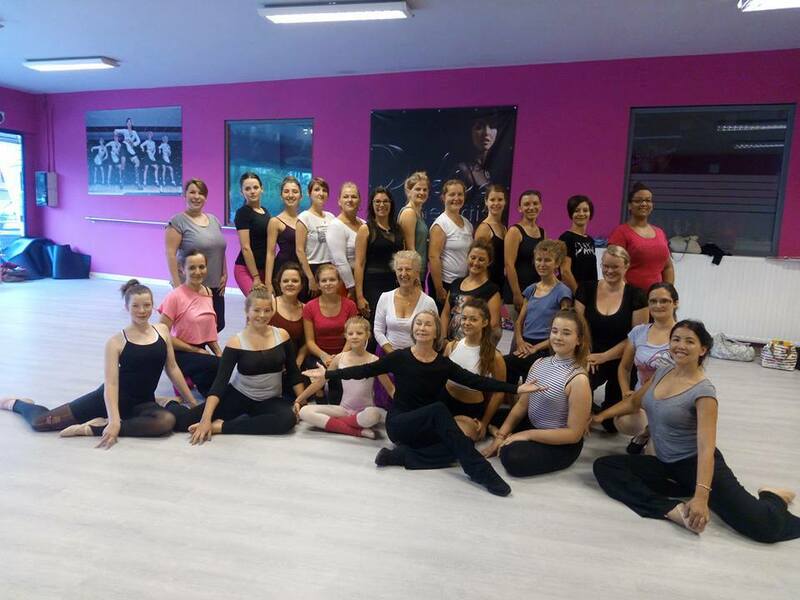 A quality and unique learning program in Belgium provided by a dance professional. 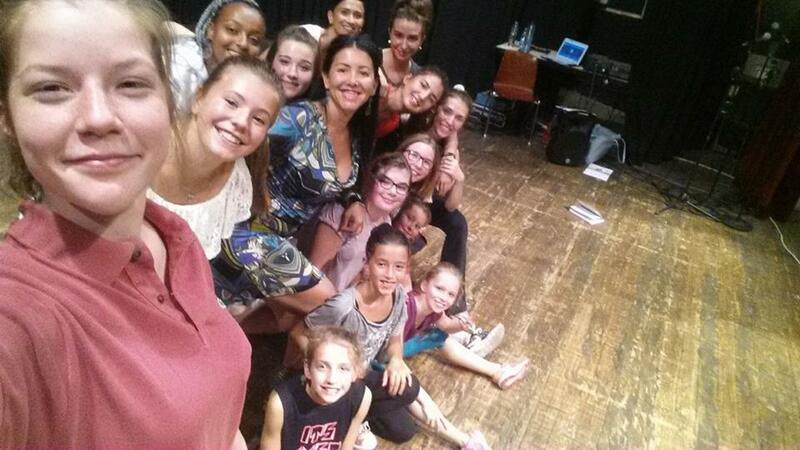 For almost 15 years, I have trained pros and semi-pros in several dance and performing arts disciplines in general. Thanks to the success of these courses, I decided to open this MASTER class to allow more dancers to discover my teaching. My multidisciplinary and my experience allow me to consider the dance in all its line and not in a ‘partitioned’ way by a dance in particular. Each dance makes it possible to put forward a particular aspect … I have established a necessary and meticulous program where each one will be able to go through the steps in depth in an environment of benevolence, in an approach to exceed his limits for a freedom to dance. Trainer : Rakiya The Artist, dancer, choreographer and director of the Arabesque Dance School. For who? for anyone who wants to get to know each other better, increase their skills and improve their technical and interpretative skills. For anyone interested in perfecting their know-how in the art of dance. Methodology : pedagogy is active, experimental, sensory; it alternates theoretical phases with practical phases. 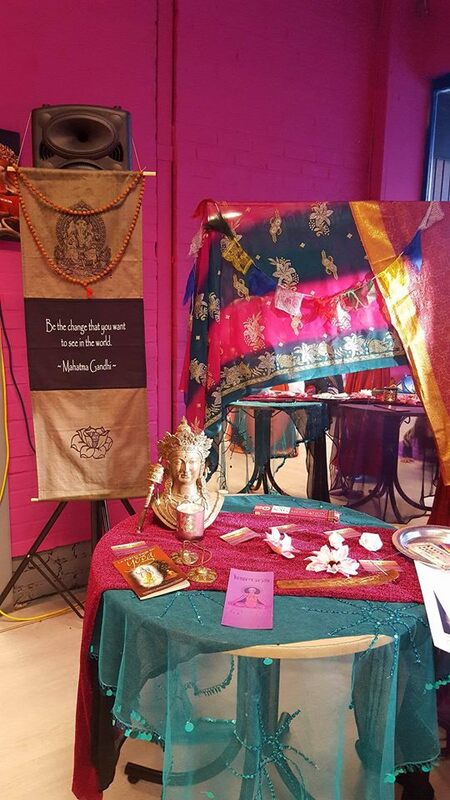 The tools used come from all the dances: classical, classical and folk oriental, Spanish, Turkish, gypsy, Indian and contemporary dances, like the versatility of Rakiya. Objectives : To favor the work of a personal, instinctive dance based on his personality and the present moment.Learn to be free in your dance, in your body and develop an ability to “speak in space” whatever the music used or the origin of the dance. To enrich his technical baggage and his flexibility, to become conscious of the muscular work engaged, to apprehend the situations of dance, space and energy. Content : the course begins with a warm up both mental and physical, a dance setting by specific work, then technical. At the end of the course: concatenations and improvisation work with the elements studied during the course. The sequences are filmed and available on an FB group. Registration fee : 125 euros for the 10 course module. (2 modules per season). Possibility to pay per month: 25 euros per month. One Sunday a month, enjoy this class and all the knowledge, experience and good advice of Rakiya The Artist. 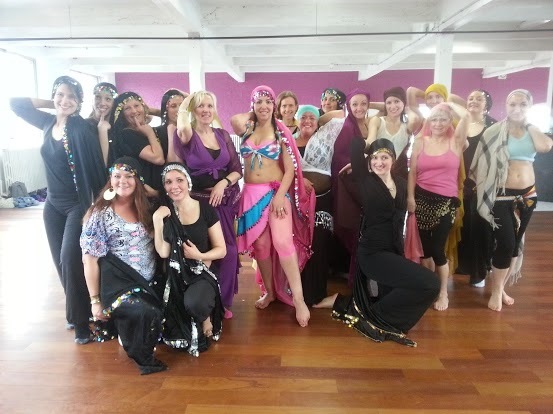 It happens at the Arabesque dance school in Colfontaine and at Laurient in Santes. Posture : inspired by classical dance, it rectifies bad postures: right back, tummy tucked, head released; you will come out with a real dancer – dancer! Relaxation : the bar on the ground makes the openings work and in particular makes it possible to improve the outside for the dancers. The movements made soften the joints and rapid progress is possible. Tonicity : it strengthens the whole body by working the abs, legs, buttocks and even the arms. Your figure will be refined and toned. Breathing: you will learn to control your breathing so that it accompanies your movements and can go further. Relaxation : we generally go out of a bar class on the ground. The soft music and the stretches make it possible to refocus on oneself after a day of work. For who? This training is available to teachers, educators, early childhood professionals, dance and / or sports instructors from the age of 18. As a dance teacher, I have often gathered the testimonials of teachers a little lost in the face of the greatness of the task at hand. 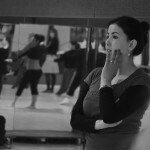 Teaching dance is a work of goldsmith where “know how”, pedagogy, psychology, questioning, altruism and humility merge. 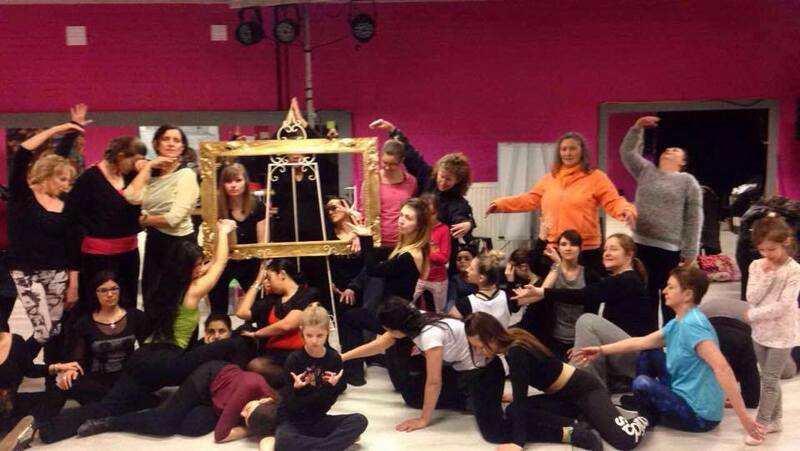 Teaching dance is a profession in itself, a wonderful profession of heart but not only. It is essential to receive training, to carry out its teaching with the students and to see them evolve step by step in complete safety. The teaching of dance has long been the victim of its system: indeed, many teachers of dance combine, still today, hardness to result; however, the company has evolved and this approach has become obsolete. The task is great: organizing an entire season with a year-end gala or not, is not easy. 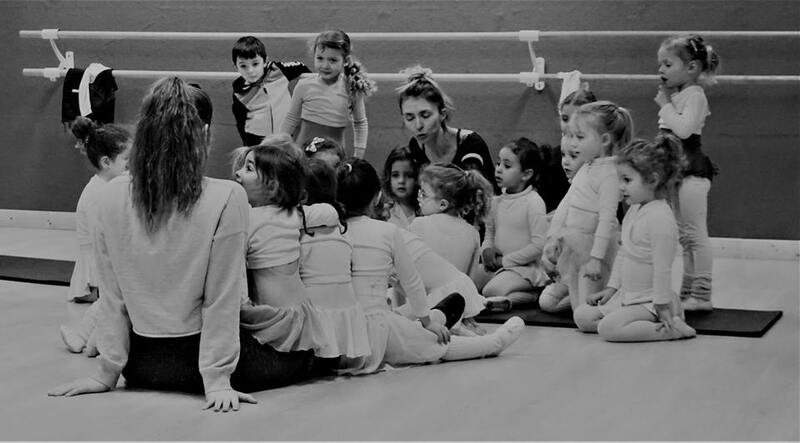 Motivate his students and federate them around the projects, to be able to observe them to understand what they live through our choreographies. Do not succumb to mastery, face fears or personal beliefs, know how to take the time to be there for them, listening to them. Keep your teacher’s place while establishing relationships of trust with the group. All this without the teacher being exhausted. As a school principal, my desire is to make dance accessible to everyone. Many people started dance classes as children and gave up, due to the inappropriate behavior of the teacher. Others still did not dare to make a trade because they were not advised in this direction. If I professionalize the profession, I would allow more girls or boys to find a “well-being” and see vocations, as in countries such as Canada, the United States or Russia. When : soon the dates, stay connected. 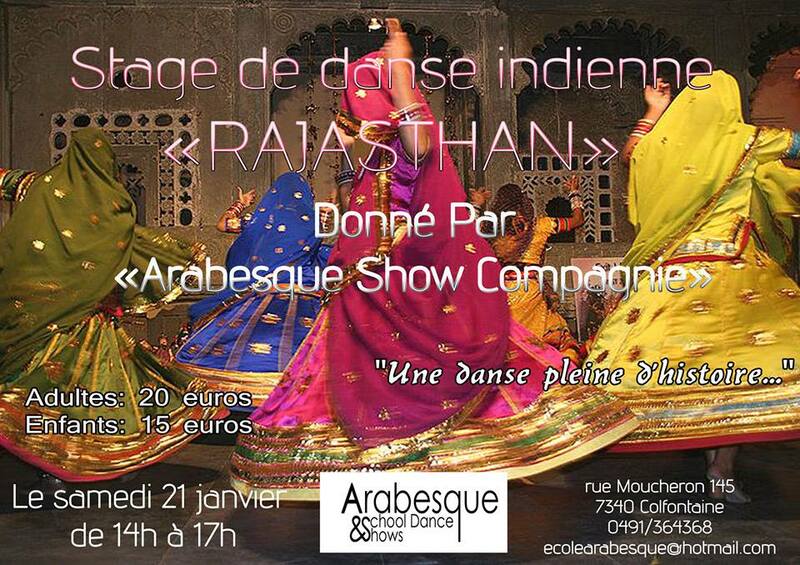 Values ​​of the teaching of ARABESQUE. 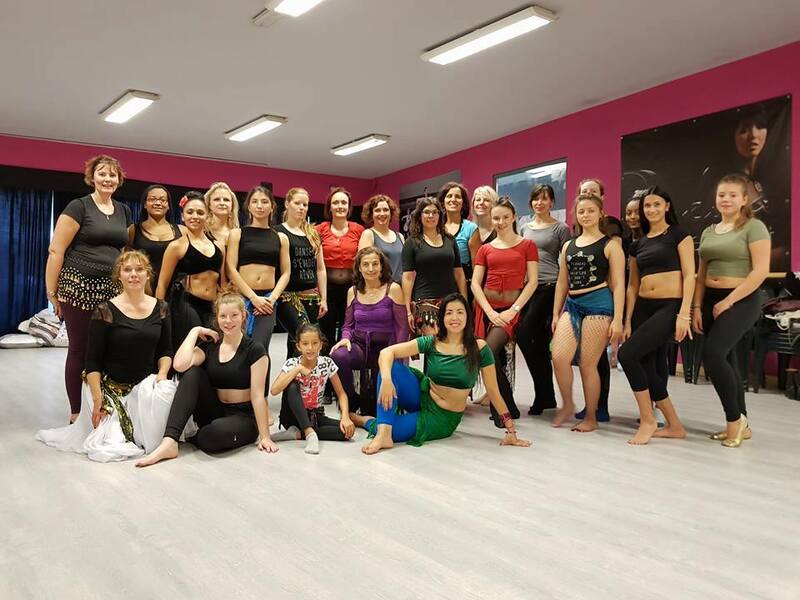 Safety, hygiene and ethics of a dance class. The balance of the balance between the actors of the profession. Relational, psychological and motor aspect. Plural pedagogy adapted to the individual. Subject matter and objectives of a course. Motivate and bring a group towards autonomy. 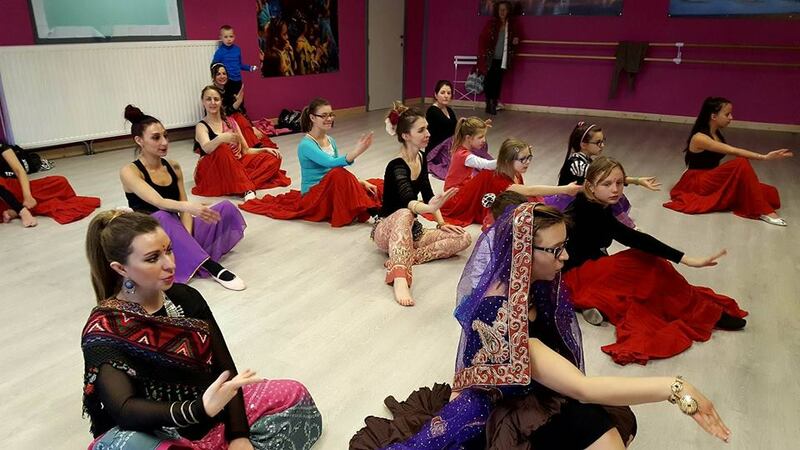 Context of the dance education market in Belgium and cross-border. How to develop your teaching activities? Practical internships in companies: in addition to practical courses, we offer practical internships within ARABESQUE and or with our partners. The training hours will be spread during the last month of the training in a class of children, teenagers or adults depending on the possibilities. Examination and Certification: A theoretical and practical exam is scheduled at the end of the training in which a certificate is issued. A second session is offered to trainees at the end of August. Price of the training: payable in 1 time or possibility of staggering. Finally, the complete program of summer internships which are always a success: pleasure of dancing, surpassing oneself and discovery of other dances that are not always practiced during the year. I am proud to finally unveil it, I hope for this season meet even more new people during these courses. Tuesday studio 1 from 19H30 to 21H00 : oriental percussion workshop, identification and discovery of the rhythms of oriental music with Simon, professional musician: percussionist who benefited from his beginnings, at the age of ten, lessons of Quentin Smolderen and Azzedine Jazuli. He punctuates his career many internships in Belgium and abroad.Today, he performs in Lamekân ensembles, Vardan Hovanissian & Emre Gültekin and Auster Loo./ Simon leleux. 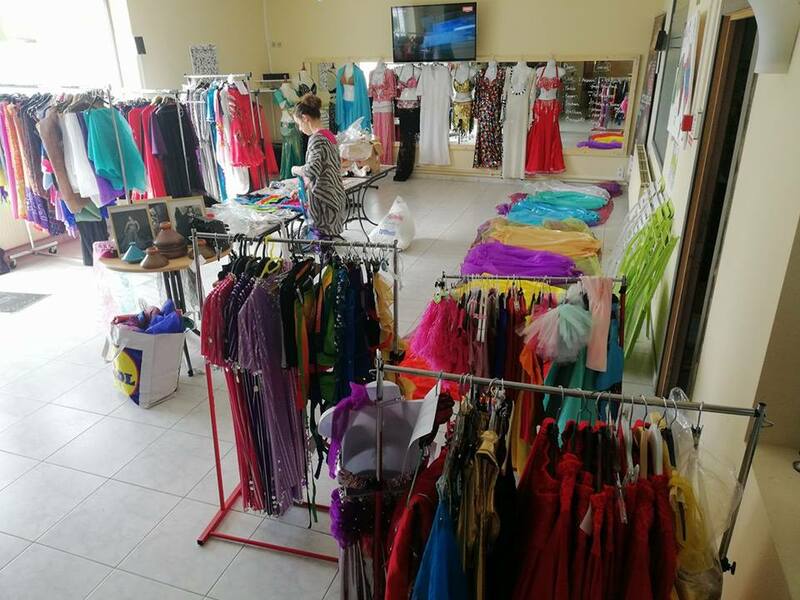 Every evening, there is a destock dance : sale of clothes and dance accessories at very low prices, for children, adults, pros and beginners. 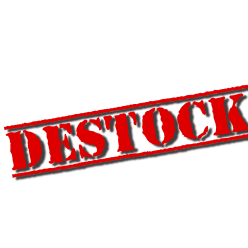 BARBECUE end of course on Sunday, July 8 at 12h00 open to all. 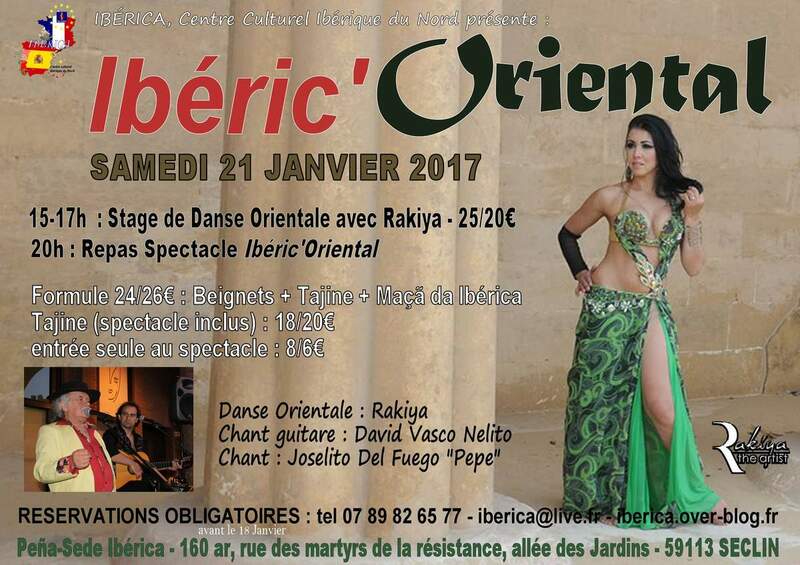 Rakiya invited by the cultural association IBERICA created in 2008 by David VASCO Nelito, founding president and artist. 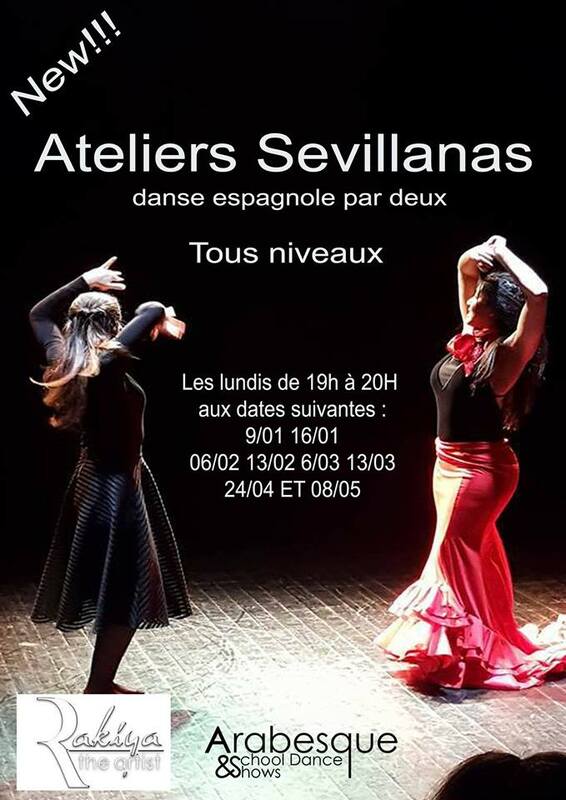 an oriental dance workshop from 15h to 17h. An evening dinner show from 8:00 pm. 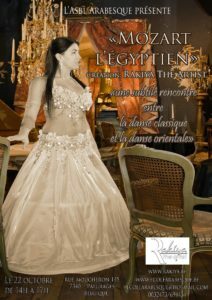 unique oriental dance workshop: a folklore choreography with the Melaya, essential accessory for this specialty of Alexandria! Stage of body expression: and if we rediscovered this body as we discover a work of art? The lack of expectation of result facilitates freedom of expression and creation. 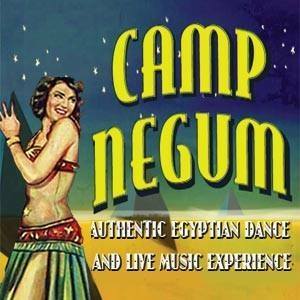 Learn to dance with live music! This course is intended for people wishing to develop their skills to dance with musicians or to refine their experiences too little often proposed during shows and demonstrations in Belgium. Rakiya has created this orchestra from the beginning of his career. 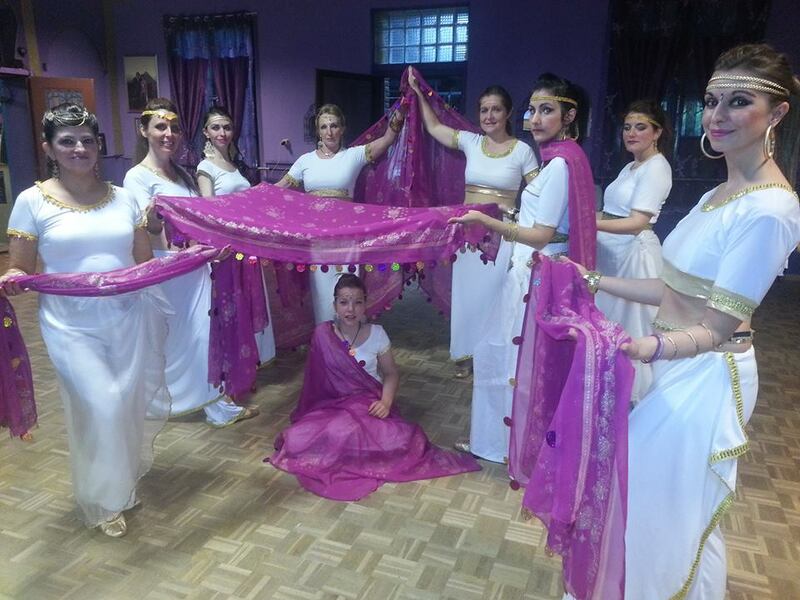 In love with music she did not imagine performing with simple CD while she was learning oriental dance in Cairo with live music … this is the experience she wants to share with the trainees today. 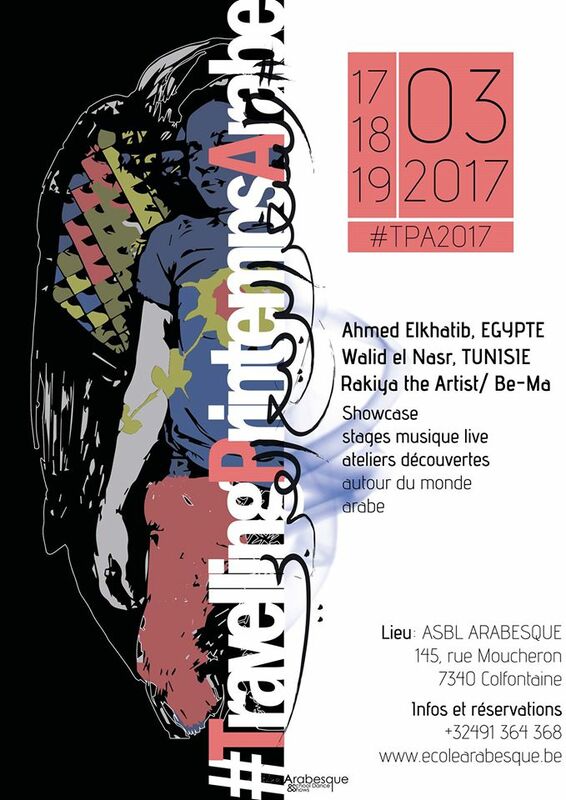 Rakiya The Artist ( http://www.rakiya.be ) offers an internship in Belgium and Egypt on one of her creations that made her reputation as a ” Hybrid” artist , she creates this piece in 2010 for her show ” Once upon a time, oriental dance waspresented at Bozar in Brussels. 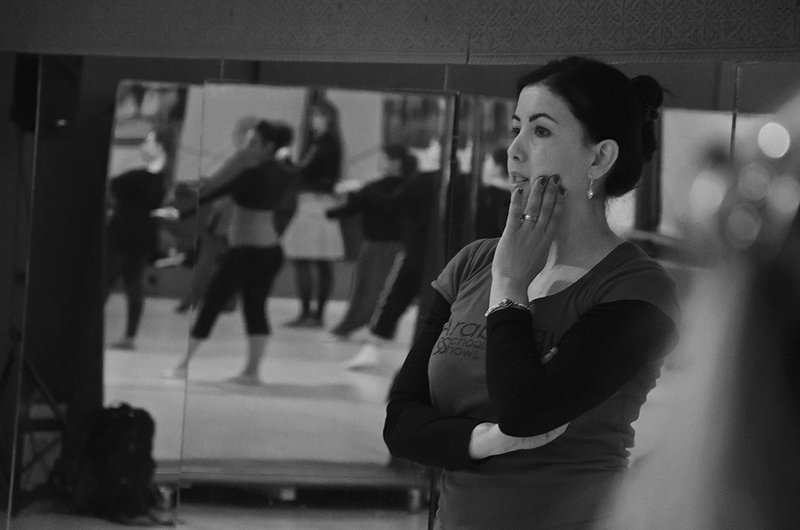 Internship with students ballet of Sofia. A unique experience: mixing the technique of classical and flamenco, intimately linked But the goal is also to create a link between Bulgaria and Belgium. The art of dancing with his arms : The art of dancing with his arms, these brave arms … for me they bring the word of the gesture, accentuate the phrasing and give meaning to our dance … during this training we will experiment with simple tools so that your arms are no longer “I do not know what to do with my arms” welcome to everyone whatever your horizon. 1001 Arabesques : Are you bored with the usual Arabesques?This internship is for you! 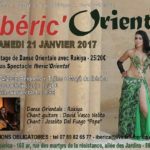 You will be able to discover the wide range of original combinations of Arabesque made by Rakiya and thus include them in your next dances. Want to share a week of dances, music, going to clubs in Cairo fashion to dance until the early morning, do it with Rakiya who has been traveling to Cairo for almost 15 years, send an email to rakiyatheartist @ gmail .com for more information. Each member of the Arabesque Shows Company is a mosaic.Coming from all walks of life, the dancers are united by this vision and this desire to desacralize and overcome the conventions and prejudices ruling the world of dance. Mother or student, amateur or professional, all share a sense of aesthetics and discovery that translate into surprising and uncomplicated choreography. Each dancer can specialize in a discipline and refine her training to teach or become a soloist. One word of order: passion .